A recent string of natural disasters, the latest a deadly earthquake and tsunami in Indonesia, have exacted a severe toll both in economic damage and human lives throughout Asia. The U.N. Office for Disaster Risk Reduction, or UNISDR, says up to 1.6 million people could be affected by the magnitude 7.5 earthquake and the tsunami it created Friday in a central region of Sulawesi island. The death toll from the earthquake and tsunami that hit the port city of Palu and other communities on Friday evening stood at 832 as of late Sunday and is expected to grow. 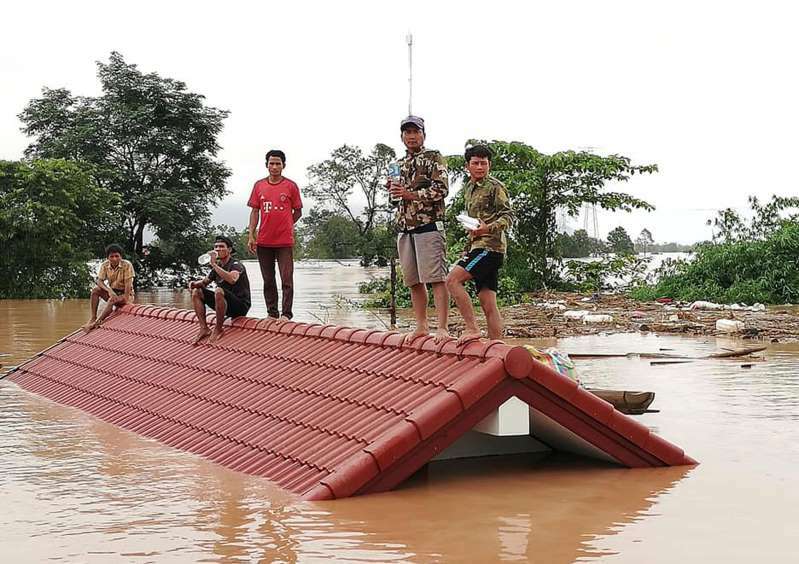 The extent of the damage was unknown as rescuers struggled to reach remote areas affected by the disaster.